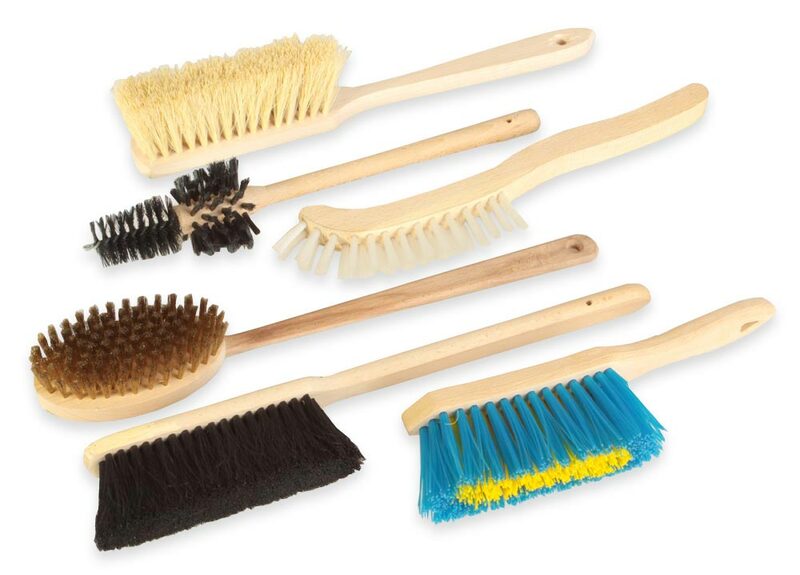 We offer brushes suitable for use with hand tools and tools. 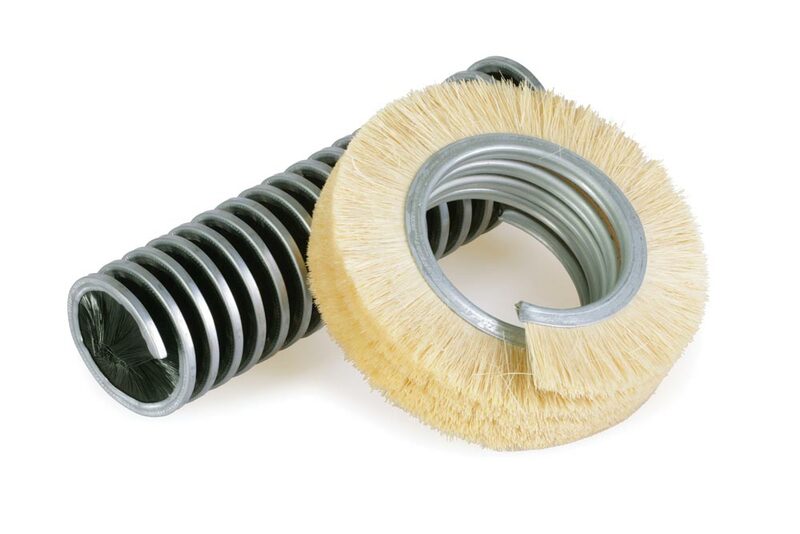 These brushes most commonly serve for deburring surfaces - for example, after cutting required parts (ending their edges and surface), but also for drilling open (through) or blind holes. 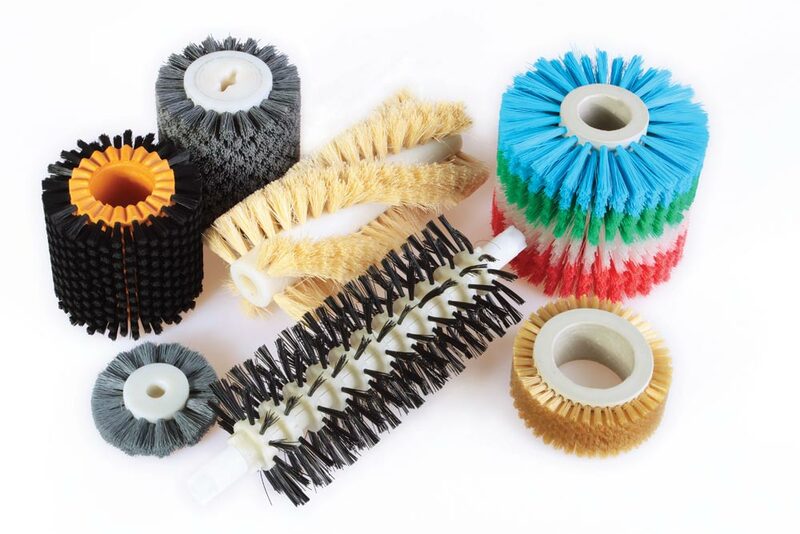 For these purposes, we offer disc brushes, twisted brushes, roller brushes, spiral brushes external. 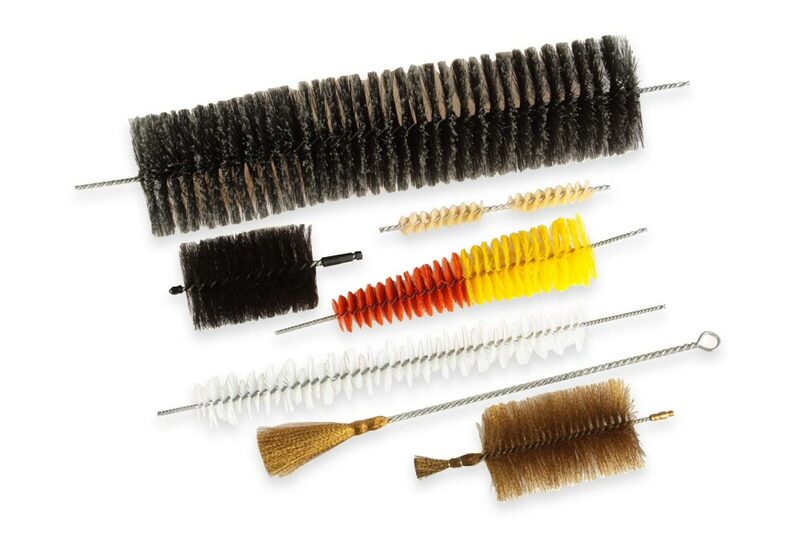 However, the same types of brushes, but fitted with suitable fiber can serve also for example for wood aging, cleaning, sweeping or pickling of treated surfaces. 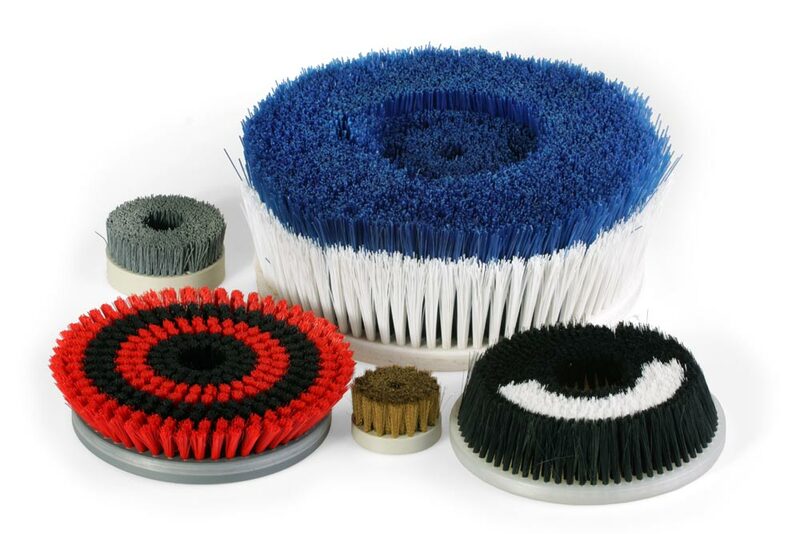 Brushes fitted with wire or plastic fibers serve to similar purposes – mostly for deburring, finishing or sweeping of surfaces.